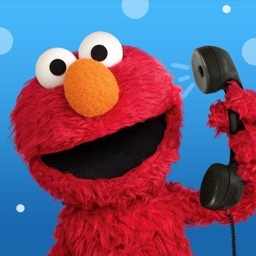 Come enjoy the beloved Phone for Play app with brand new beautiful graphics and exciting new features! Everybody's favorite app is now better than ever! 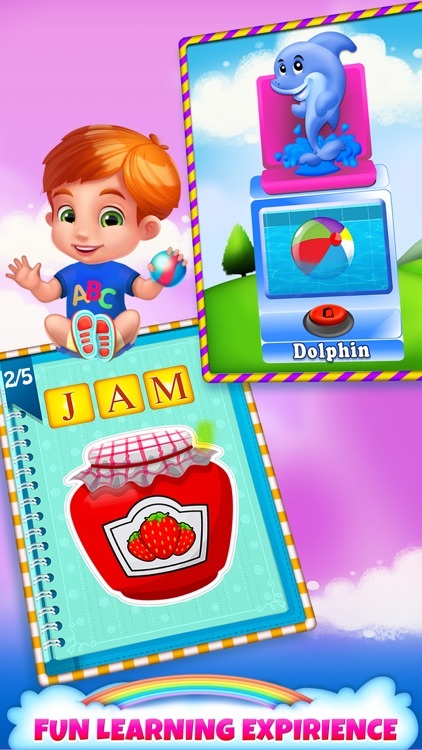 With 36 exciting games and one new mini game (Spelling Animals) . 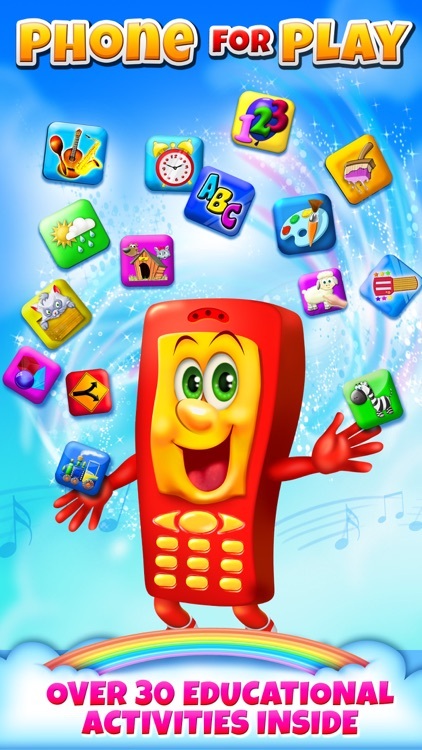 Phone for Play includes intuitive and child friendly educational materials about: Colors, Numbers, Letters, Shapes, Directions, Days of the Week, Animals, Drawing and much more. - Fruit and Vegetable Slicing Games! - Balloon Numbers - Learn numbers 1 to 20. - ABC You and Me - Learn to type the ABC. - Emoji Keyboard - Express your feelings with adorable emojis! - Bingo Game - Have fun with numbers! - Directions Compass - Learn basic directions. - Animal Quiz – Tap the right animal to win. 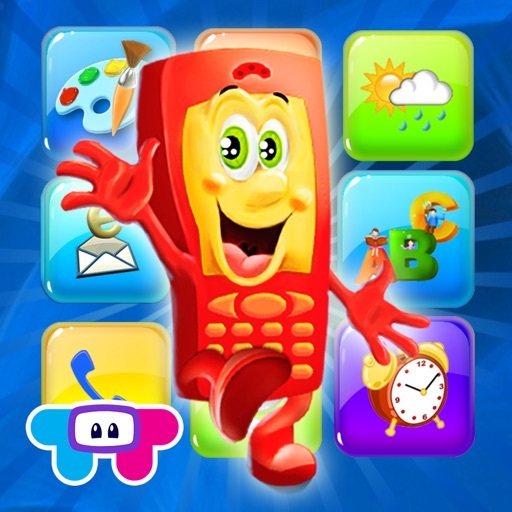 - Touch Dial Phone – Learn numbers 0 to 9. - The Four Seasons - Learn about the 4 seasons of the year. 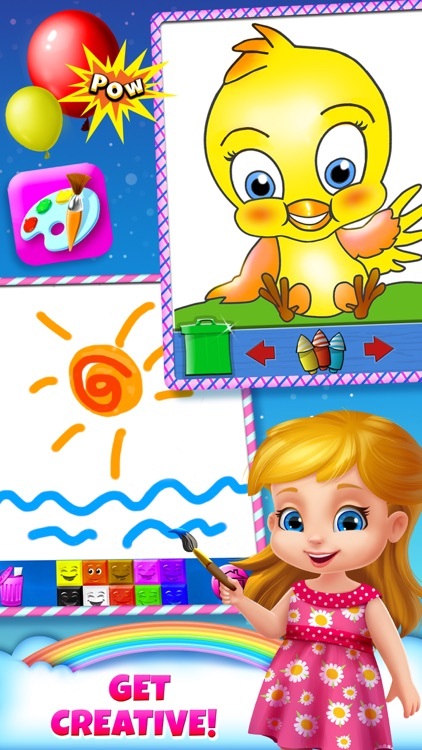 - Easy Paint – Draw and learn all 10 basic color names. - SMS Chat – Send text messages to yourself. - Sing and Learn - Sing the Do, Re, Me notes. - Color Vocabulary – learn color names and spelling. 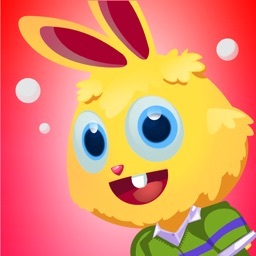 - Animal Zoo – See, hear and interact with 16 adorable animals. - Popup Peek-a-Boo – Pop the cute animals from their houses. - Alarm Clock – Learn about the alarm clock. 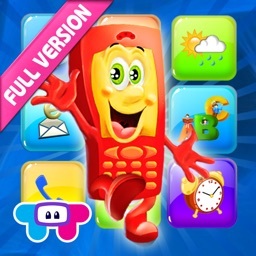 - Shape Master – Find all the basic shapes, see how they look and learn their names and spelling. - Aquarium Wonders – Help fish swim in an underwater environment, motion and touch sensitive. - Mr. Penguin School Directions – Learn directions with Mr. Penguin. - Math Calculator – Fully functional calculator for kids to enjoy and practice. 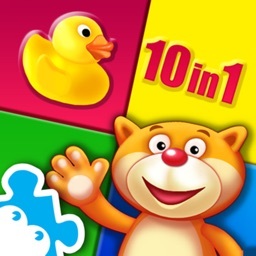 - 1 to 12 Numbers – See, hear, spell and learn the first 12 numbers. 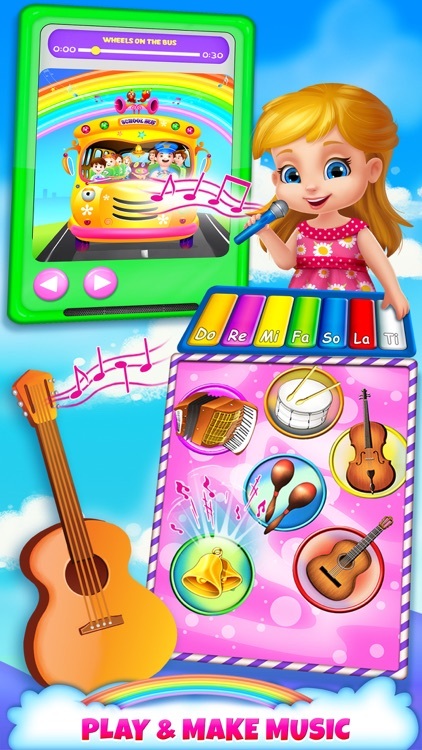 - Kids Guitar – A delightful colorful guitar with 6 strings, 18 notes and 6 animals to play, sing and enjoy. - Galactic Star Rattler - Enjoy an amazing light show of animations and special effects in deep outer space. - Days of the Week Train - The train is traveling through the days of the week. 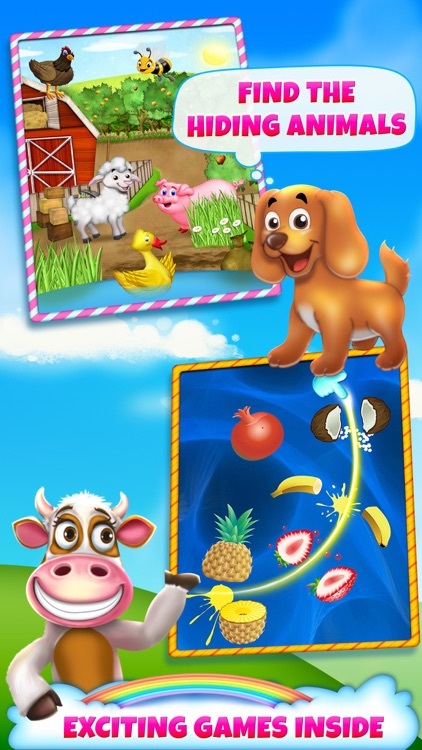 - Farm Peek-a-Boo - Come find the adorable animals that are hiding in the farm. 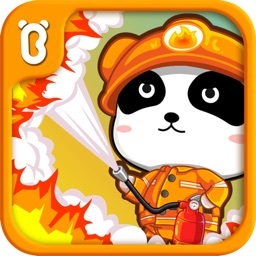 - Coloring Book - Color the animals in vibrant colors and play with exciting sparklers.